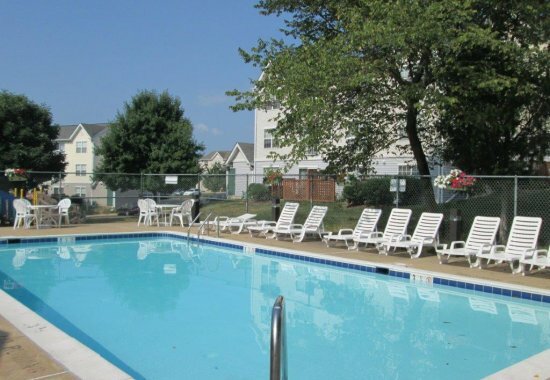 Our beautiful apartments have everything you need. 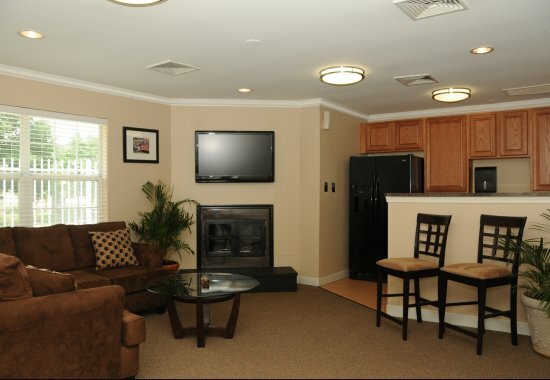 Our apartments are designed to make you feel comfortable. 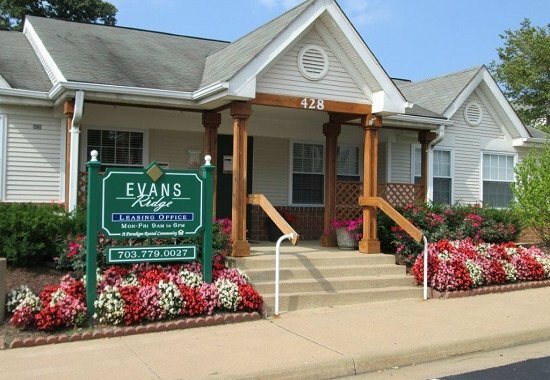 Located in one of the fastest growing counties in the country, Evans Ridge is walking distance to the Leesburg Corner Outlets, restaurants and additional shopping. 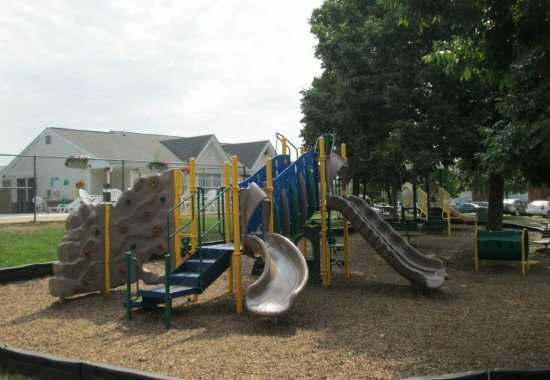 Take advantage of all that historic Leesburg and Ashburn have to offer or enjoy your leisure time barbecuing with one of our on-site grills. 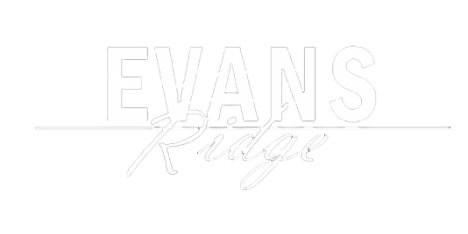 Evans Ridge brings incredible value, with a central location and a service oriented staff.